Widdershins is currently building a creamery/cheese room with plans to offer soft & semi-soft cheeses and yogurt. 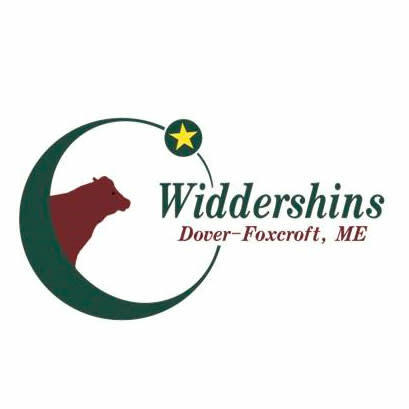 Widdershins is a diverse farm specializing in grass-fed beef and pasture raised pork & lamb. 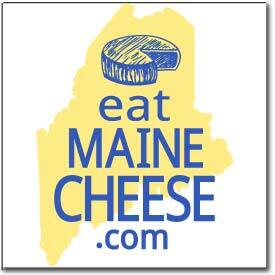 It is a Maine state licensed raw milk distributor for cow & goat milk which is offered in the onsite farm store. Beef, pork & lamb is available by the freezer side or whole animal by pre-order, and cuts are occasionally available frozen in the store. We offer pure & commercial bred Devon cattle breeding stock, Katahdin sheep – lambs and breeding stock and Large Black/Old Spot Hogs – piglets and breeding stock, and Nigerian Dwarf & cross goat kids. Open daily for self service 7 a.m. to 6 p.m.